On Tuesday, March 21st, ds-connex will join the Down syndrome community in celebrating World Down Syndrome Day. 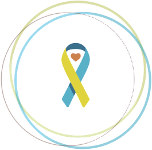 In the last several weeks, we have seen many different announcements for upcoming events and opportunities to raise awareness on 3/21 from Down syndrome organizations across the country. My family will celebrate by launching Team Alex for the 2017 Columbus Buddy Walk®, wearing “lots of socks”, and sharing some random acts of kindness. The ds-connex team will raise awareness about Down syndrome with our colleagues who share our office building, by sharing sweet treats and an invitation for an upcoming fundraiser which will benefit our local Down syndrome organization. These are just a few of the ways that we will recognize the day, and we want to know how your family will celebrate! The book or dvd you choose could then be shared with your local school, library, or church to help raise Down syndrome awareness in your community. Please note that by submitting your entry, you are granting ds-connex permission to share your story on our website and across multiple social media platforms in order to share ideas, past and present, for raising awareness about Down syndrome in communities on World Down Syndrome Day. 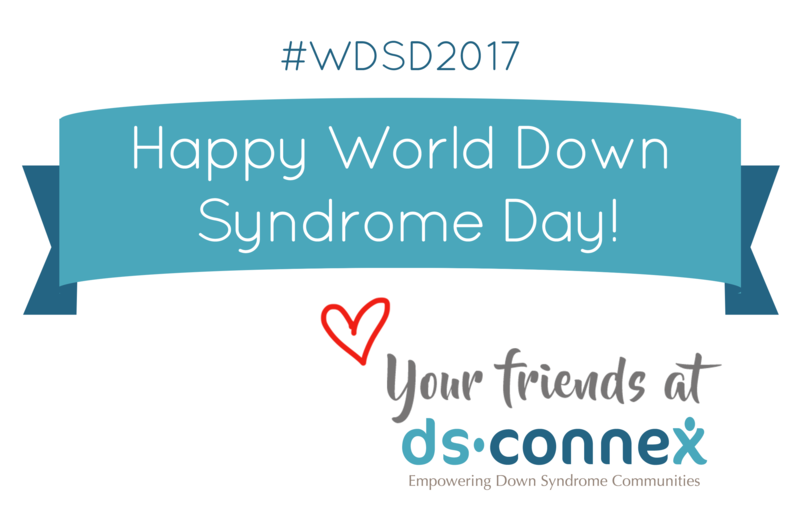 We look forward to hearing about your plans for this year’s #WDSD2017 celebrations! This will be our 5th year doing good our Up With Down Bike Ride which draws riders from all over Florida an from as far away as Boston. This year we will also be holding our Buddy Walk which has also become a memorial celebration for Margaret and Terri Wickel who where killed in an auto accident January 16th.